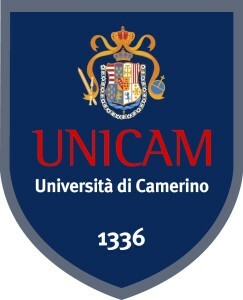 Ingemar Pongratz and Sofia Kuhn will participate as speakers at the Summer School in Nutrigenomics, organized by Professor Rosita Gabbianelli from the University of Camerino. This workshop is organized by Prof. Rosita Gabbianelli and will include numerous exciting topics on how Nutrients regulate gene expression, epigenetics and cellular function. Ingemar Pongratz will give a talk on how AhR transcriptional activity is regulated by nutrients and Sofia Kuhn will give an exciting talk on scientific communication to the public. 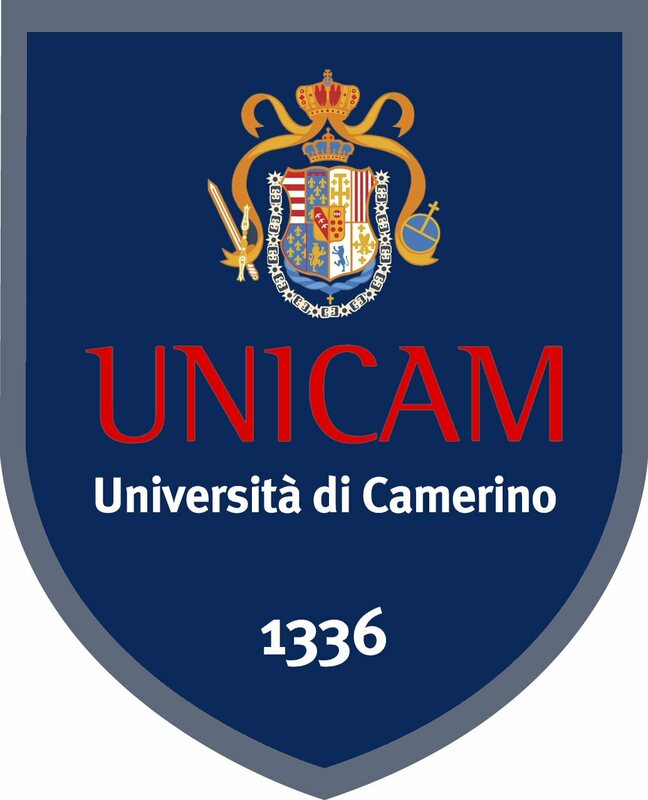 The Summer School is organized by the University in Camerino and will be held in Camerino Italy, and is open to participants from both Industry and Academia who have an interest on molecular nutrition and genomics. New information has been added to the poster available for download below, please have a look at the new information and update the information accordingly.